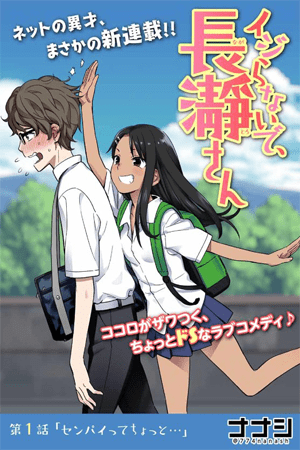 Nagatoro is a freshman girl in high school who loves bullying her senpai. But he puts up with it, even after being put through all kinds of embarrassing and degrading situations, because he's in love with her! This is the story of a weak-willed senpai and his sadistic kohai. Now I know where the art style is reminiscence of, I won’t say it since it is a nsfw artist.